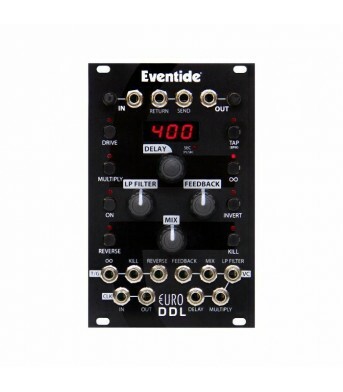 160-Second Digital Delay with Analog Soul The Euro DDL features 10 seconds of pristine delay at a..
H9 One Pedal to Rule them All Every guitar pedal you need in o..
H9 One Pedal to Rule them All Every guitar pedal you need in one p.. 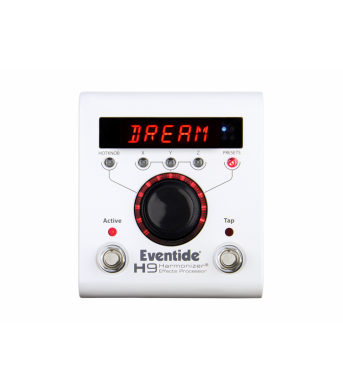 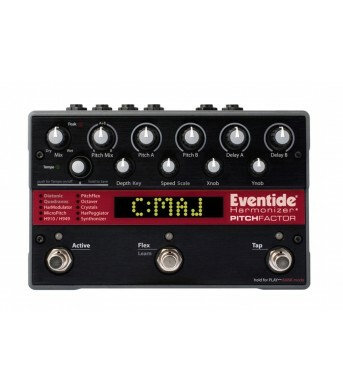 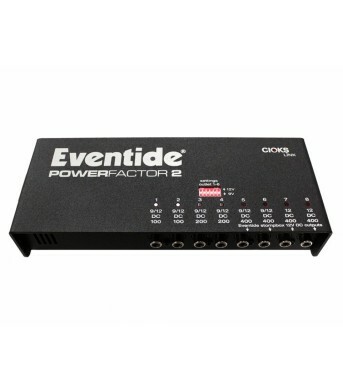 Dozens of Modulation Effects - And It Fits on Your Pedalboard The Eventide ModFactor modulation e..
A World of Harmonizer Effects in One Fully Expandable Pedal The Eventide PitchFactor harmonizer/d..
PowerFactor 2 PowerFactor 2 will simultaneously power up to 4 Eventide sto..
Space Let's talk about Reverb! 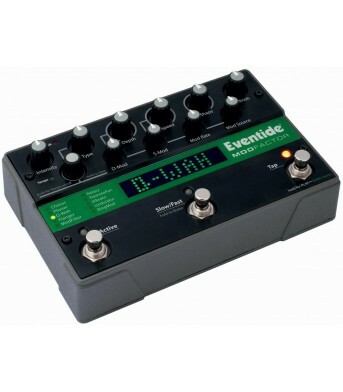 All kinds of reverb! 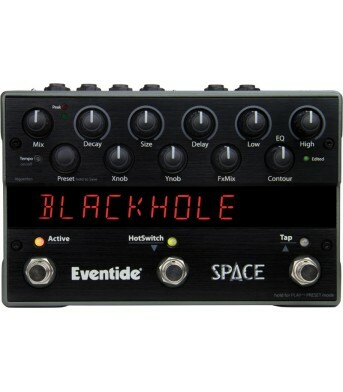 Quality reverb..